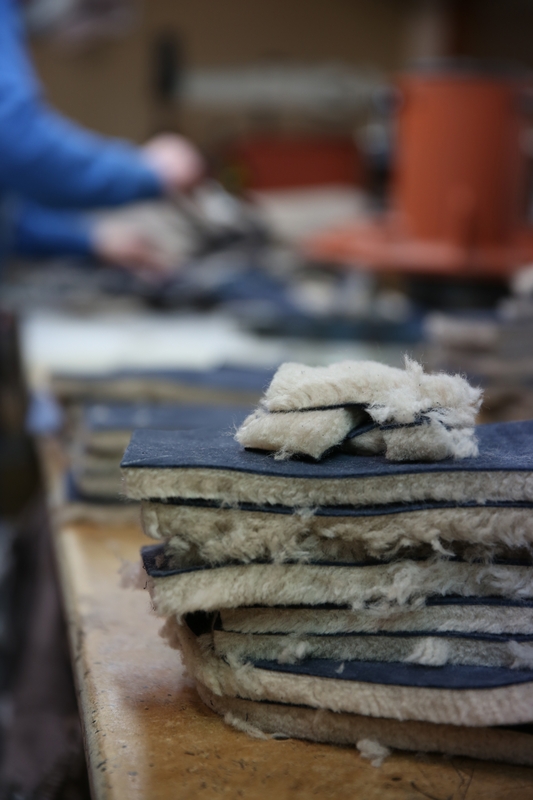 Our workshop, here in the surf town of Newquay, is where we handcraft all of our boots, slippers and flip-flops made out of 100% British sheepskin. 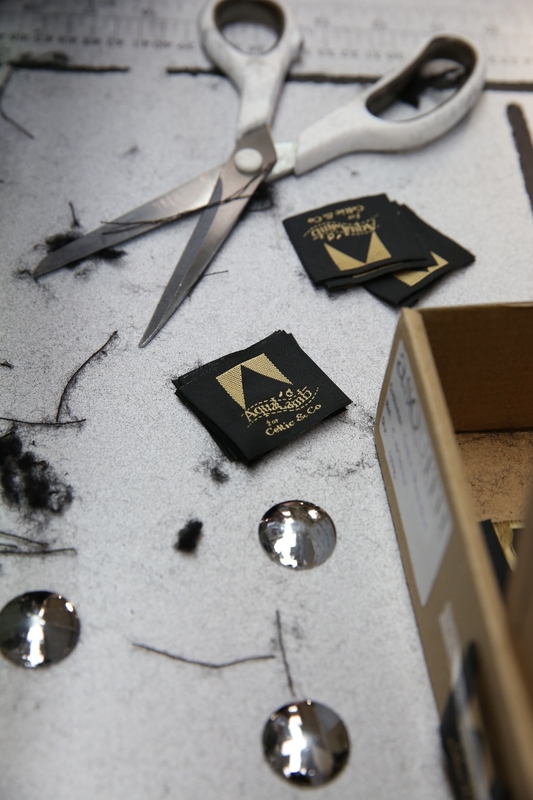 making you the BEST sheepskin footwear out there! 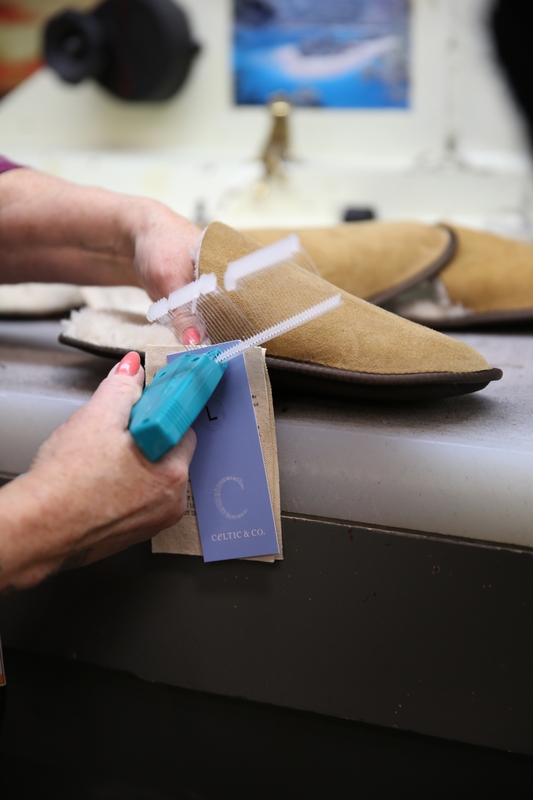 At Celtic we are passionate about the craft of hand-making our boots, slippers and flip-flops. 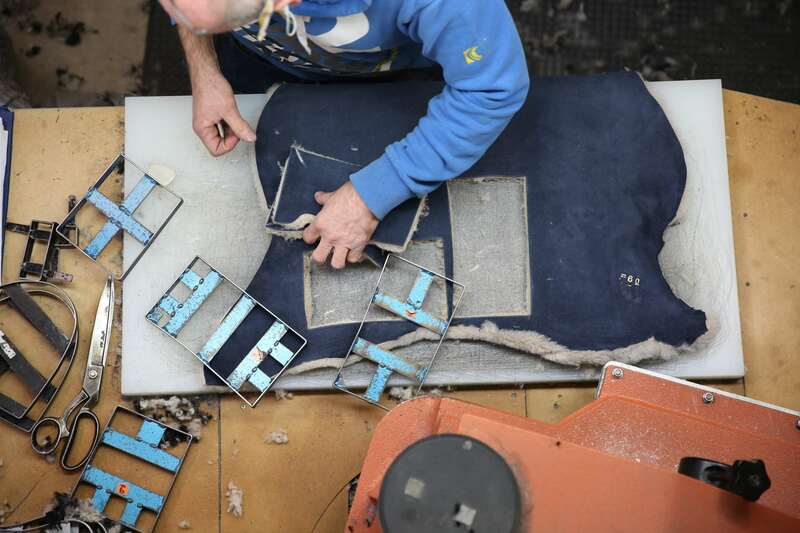 We’re proud to say that the skins we use to manufacture our sheepskin footwear are from British sheep. 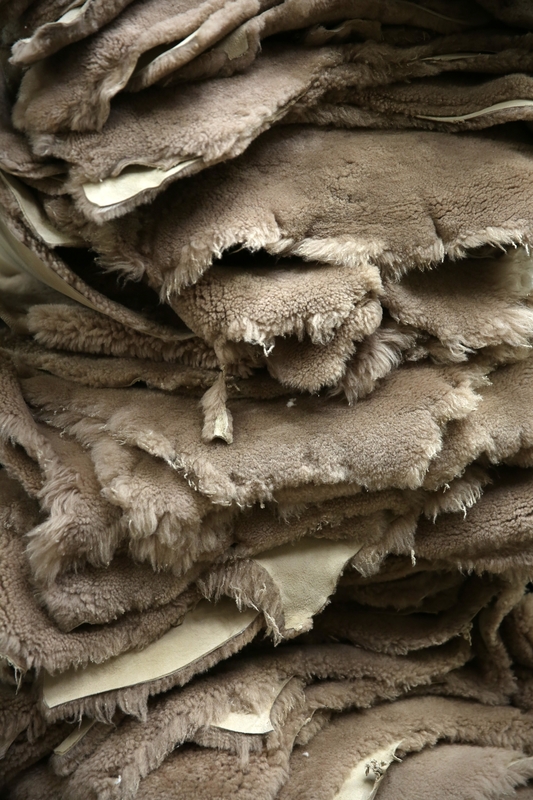 Always a by-product of the UK farming industry which operates within the highest regulations for animal welfare, we choose the finest sheepskin, making our products both ethical and high quality. These skins would otherwise be considered waste and farmers would have to pay for their disposal so we are proud to support British farmers with our products! 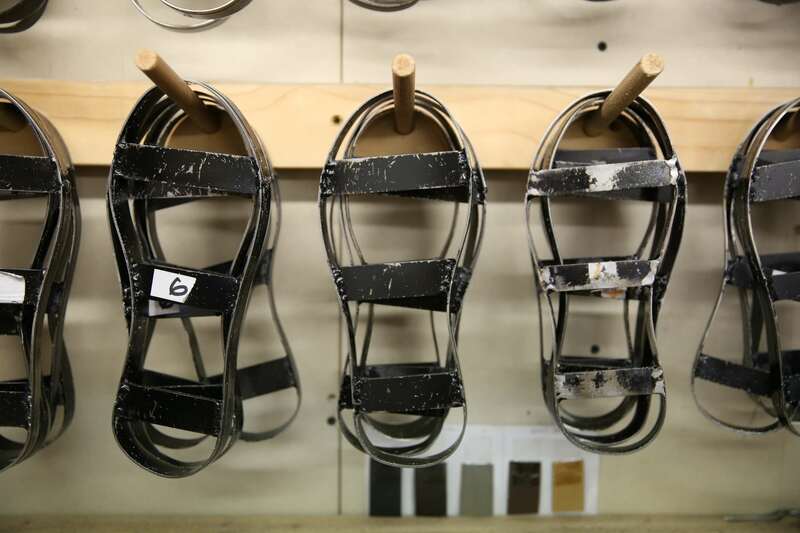 Handmade in our workshop on the coast in Cornwall, there are 8 separate stages involved in the production of a pair of our sheepskin boots and slippers. 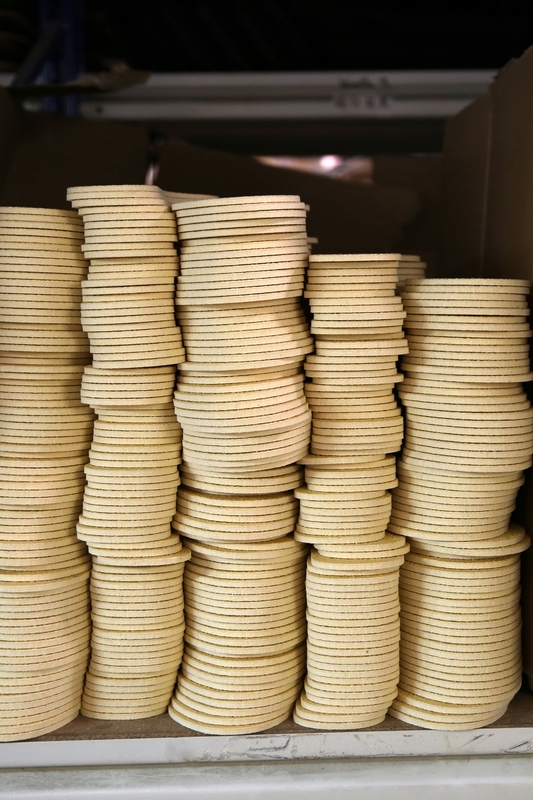 Once the skins have been checked for imperfections and colour matched, our cutters, sewers, gluers, buffers and checkers assemble by hand the 11 separate elements that go into each boot or slipper. 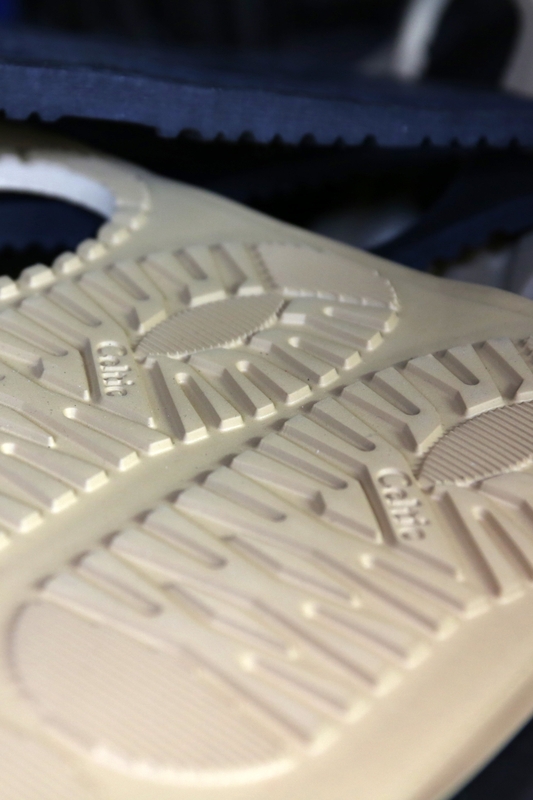 What makes our sheepskin footwear so special? Not only are the skins from British sheep, and a by-product of the farming industry, being British - with our weather being so bad - their wool is a lot thicker, making the product far superior compared with the thin skins from China and Australia for example. Our sheepskin footwear is specially treated so that they can be thrown in the washing machine, bringing them up like new every time. They are also double-stitched making them robust and they feature a hidden heel support to stop that unsightly slouching sheepskin boots that other brands get. No one likes that look! 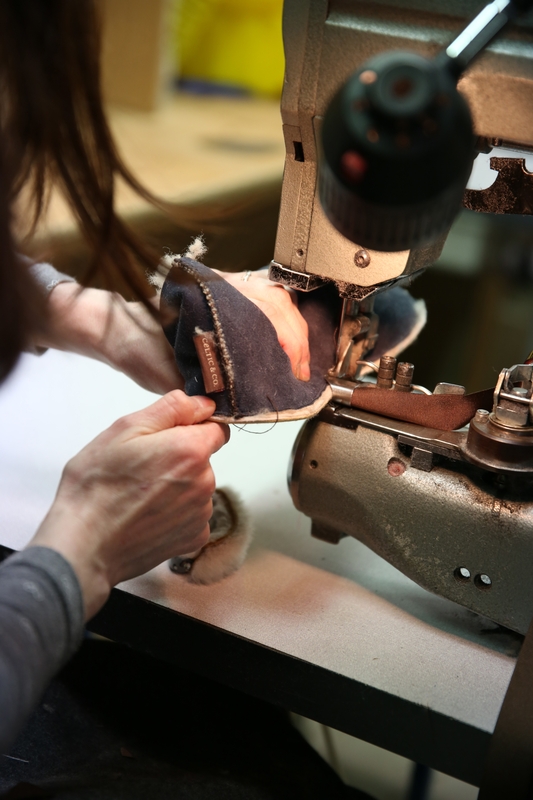 Because we handcraft our own sheepskin footwear, we can create bespoke orders for customers. We can create your ideal pair of boots or slippers, in your choice of colour and height, with your choice of sole. To find out more, click here. Celtic boots are also made to last and can be resoled and repaired, ensuring that they keep on looking as good as they feel. Some of our customers have had theirs for over 20 years! So if you would like to get your Celtic boots or slippers resoled or repaired, please click here.